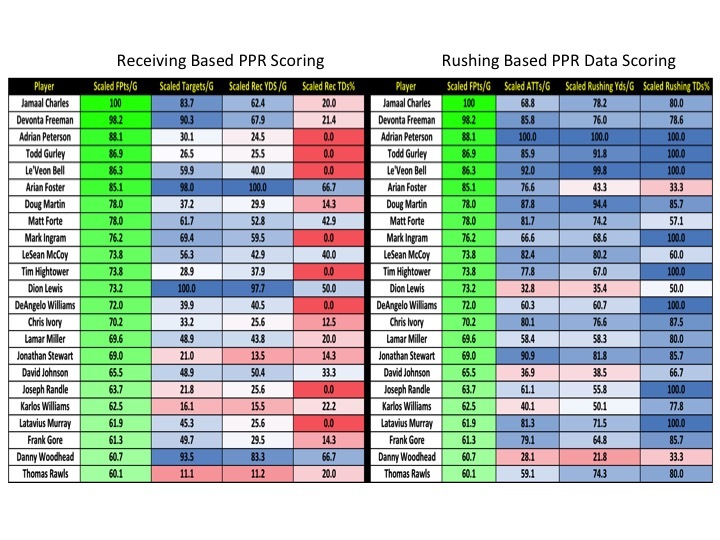 Fantasy Sports Professor's 2015 RB PPR Based Score Card. 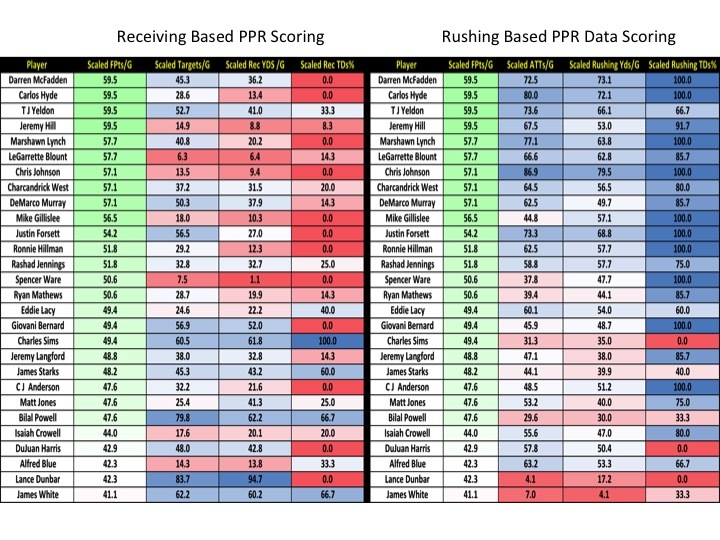 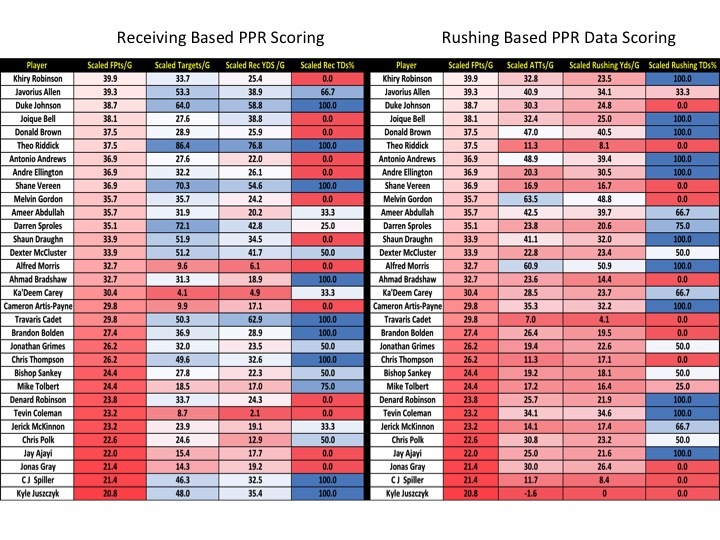 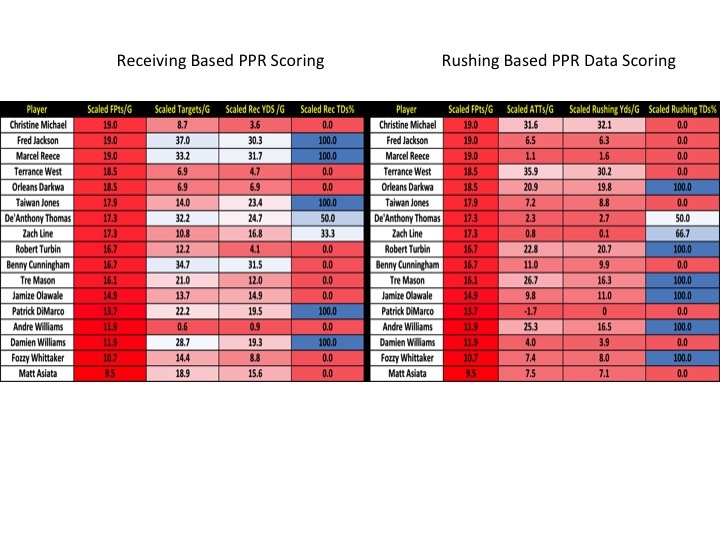 Here are the RB PPR Based Report Card Data. 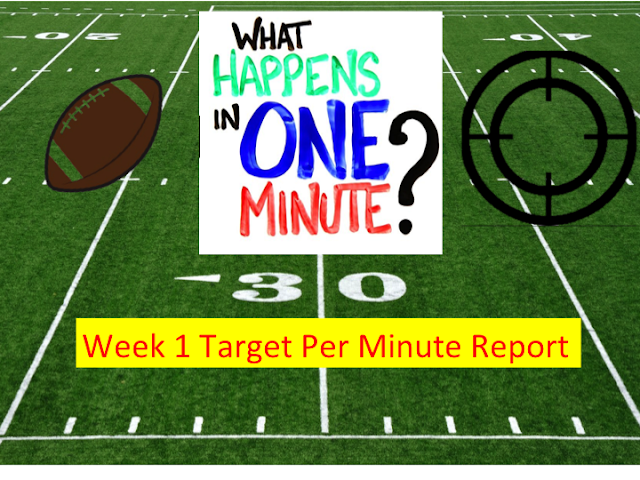 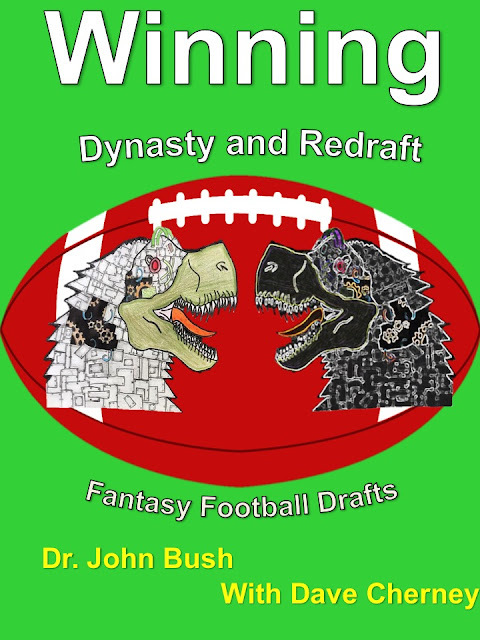 The other positional report card is going to be in my new kindle book. 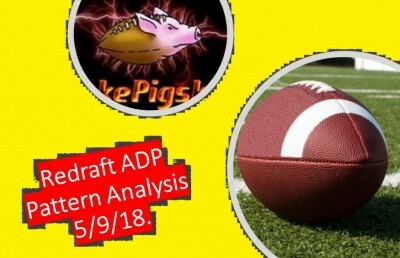 End of May?